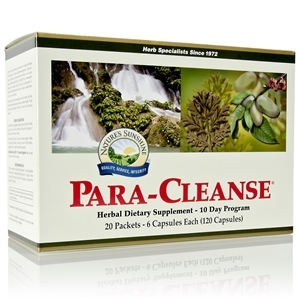 Strengthens and balances the entire urinary system. 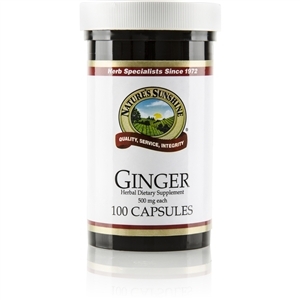 Provides potassium and sodium, essential to the urinary system. 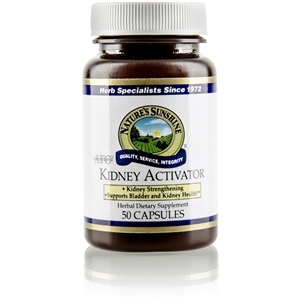 Supports kidney health and function. 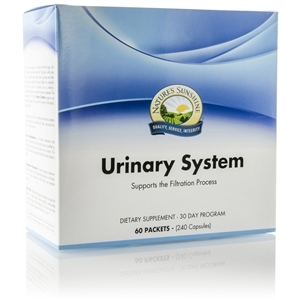 Urinary Maintenance supports the delicate fluid and mineral balance controlled by the kidneys, and helps promote proper urinary function. 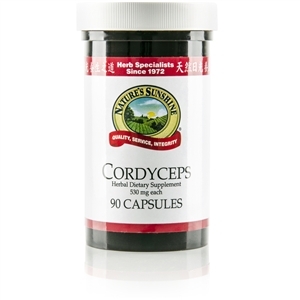 This formula also contains adaptogens that help the body cope with stress. Combination Potassium provides necessary potassium to help maintain fluid and electrolyte balance in the body, and is a critical component of the filtration and excretion process. The Chinese formulation KB-C TCM helps the kidneys to remove toxins while protecting water-soluble minerals that support bone integrity. 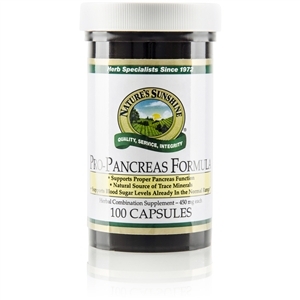 This formula may also help maintain the body's proper acid/alkaline balance. Each packet contains 1 Urinary Maintenance capsule, 2 Combination Potassium capsules and 1 KB-C TCM capsule.